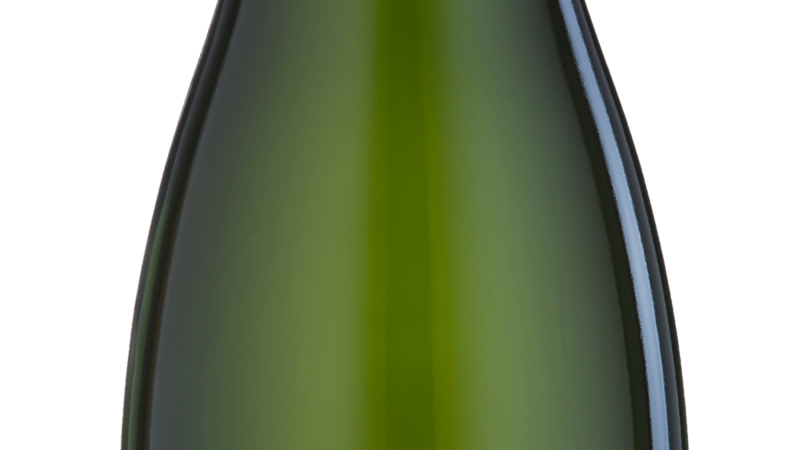 Aromas of citrus fruits such as green apple and pear, with a mineral sweet bread touch. In the mouth it shows a sharp entry marked by freshness. Mineral notes promote salivation. Light yellow color with green reflexes. Fine, steady bubbles. Citric white fruit aromas, such as green apple and pear. Shows a slight hint of sweet bread and a mineral touch. In the mouth it shows a sharp entry marked by freshness. Mineral notes promote salivation. Ideal for Japanese cuisine, seafood in general and casual moments. Serve between 6 and 8ºC.